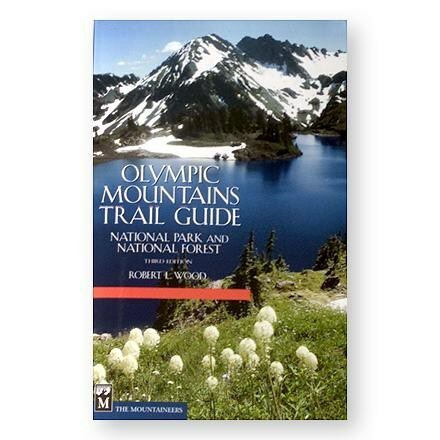 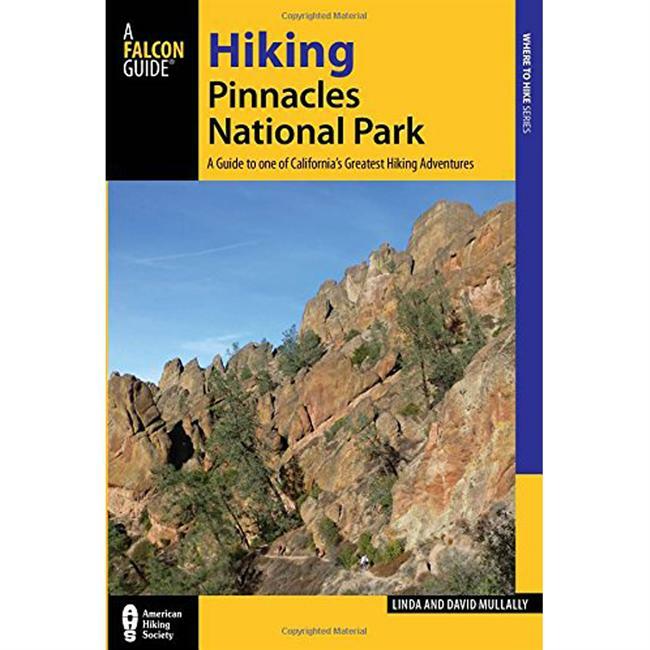 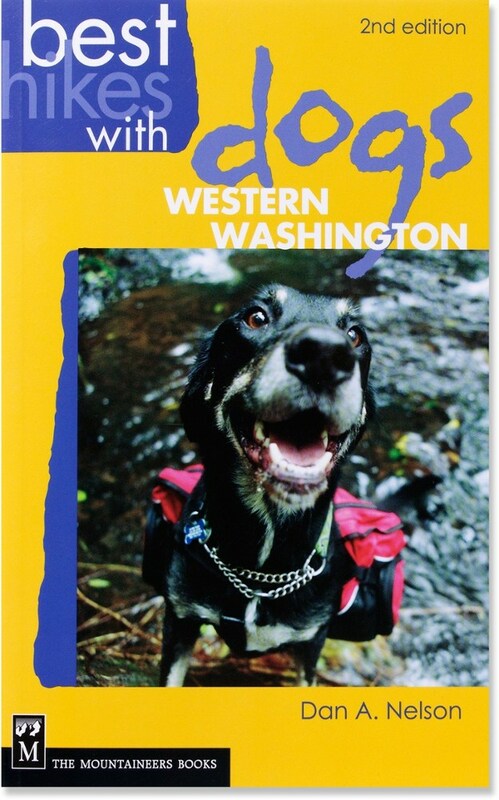 Visit The Mountaineers Books's Olympic Mountains - A Climbing Guide page. 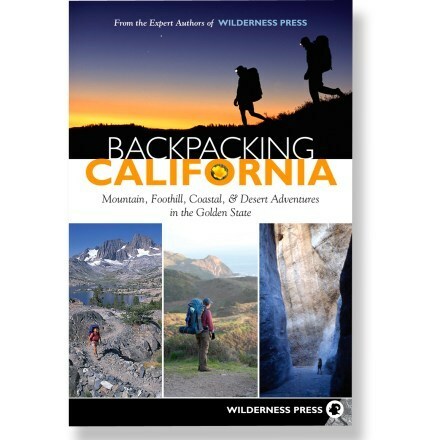 Get the latest and greatest beta on where, when and what to climb for your next adventure in the Olympics. 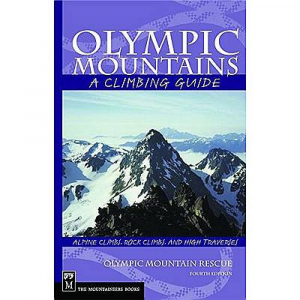 Olympic Mountain Rescue is the best source of information for any and all of the climbing in the Olympic range. 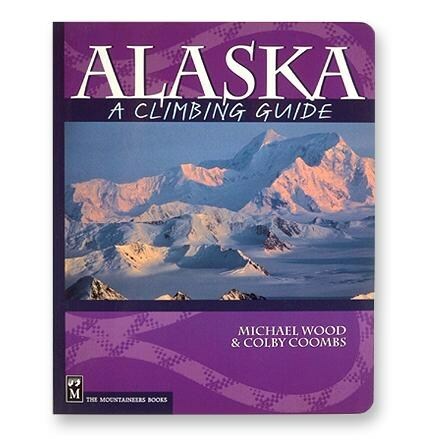 From the hard basalt lava peaks of Constance and The Brothers, to the high-angle faces of The Needles and Sawtooth Ridge, to the sandstone and vast glaciers of Mount Olympus, and hundreds of other mountains large and small: Its the definitive climbing guide authored by Olympic Mountain Rescue (OMR), a group of volunteers dedicated to saving lives for the last 50 years through search, rescue, and mountain safety education. 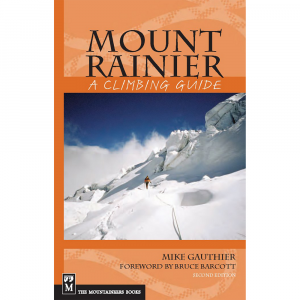 Authored by Olympic Mountain Rescue, this definitive climbing guide in its 4th edition retains what made it great, plus has been updated and expanded.